Sorry- I have been so busy lately- and have not been posting enough! I am ready to start again! 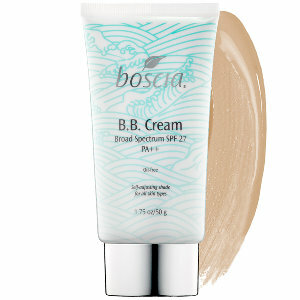 I love BB cream in the summer- it is the perfect amount of coverage and includes SPF and moisturizer. 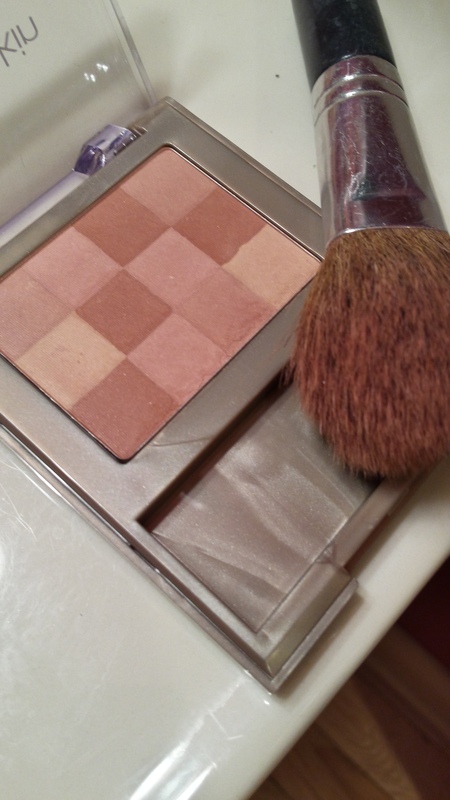 This is my BB cream process: I apply the BB cream with my finger or foundation sponge. Then I add some concealer under my eyes, MAC studio fix powder all over my face and finish with bronzer and blush. I find that the BB cream is a great foundation for the studio fix. Then through out the day I just add more powder as needed. This takes like three minutes- and I am ready to go! I have four BB creams. 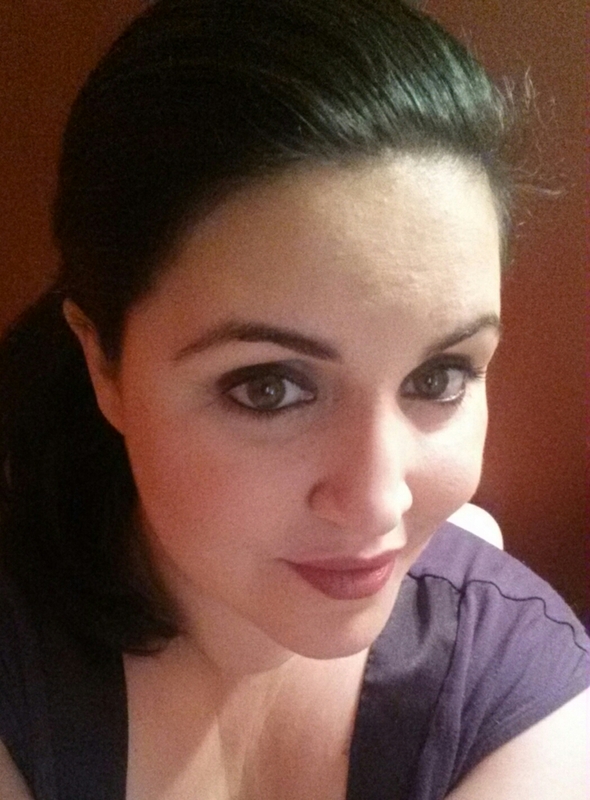 Covergirl, Urban Decay, SmashBox and Tarte. I really like them all, but believe it or not my favorite is Covergirl. It is very moisturizing and great for sensitive skin. 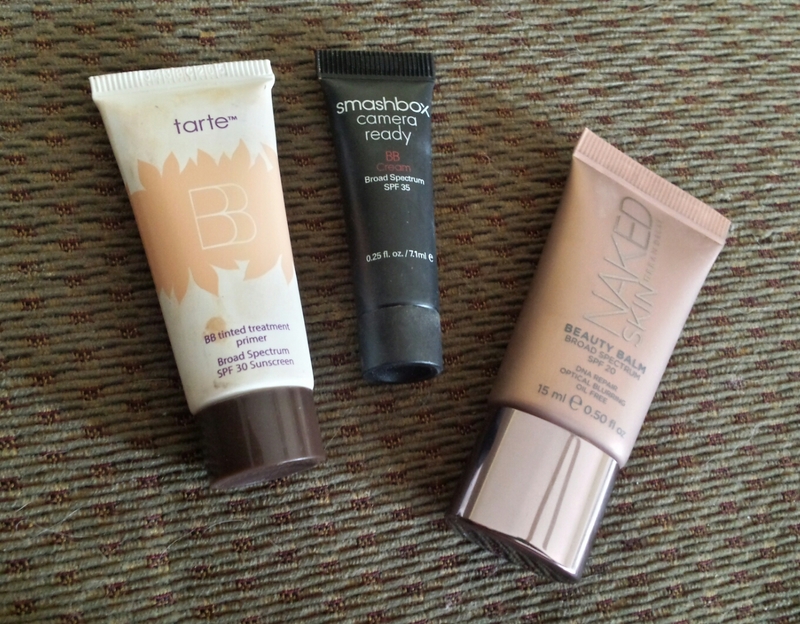 All great BB creams. Also great for primer! My favorite BB cream- Covergirl! And it is under seven dollars! So worth the buy. Also it is a much larger container than the other ones. 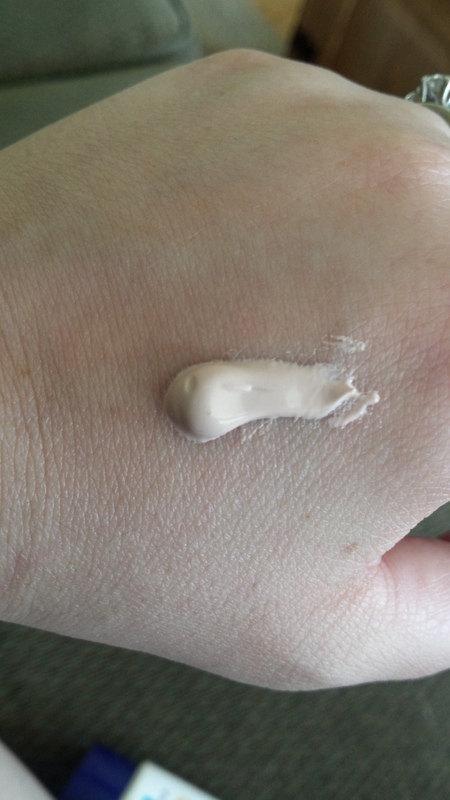 The Covergirl BB cream has a great consistency. It is thick- but very moisturizing! 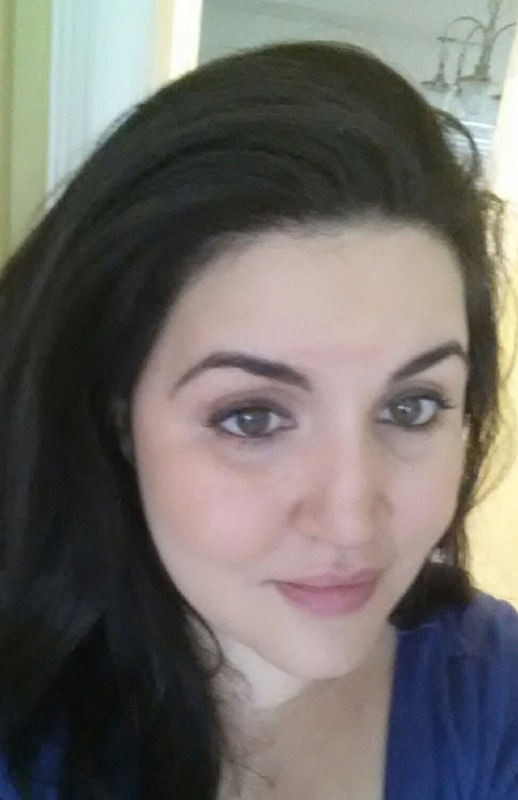 With the BB cream, MAC studio fix and bareMinerals warmth bronzer! I also love the shade of the covergirl BB cream. The fair to light one is great for my skin. 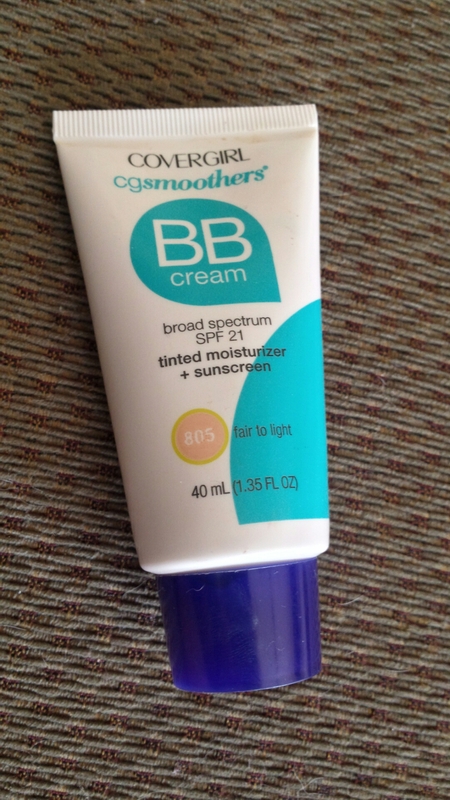 The other BB creams weren’t the right color for my skin. Go buy this great product! I love to find a good drugstore deal. There are several BB creams I want to try. 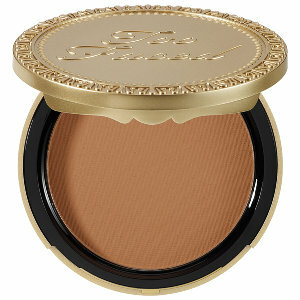 Always looking for a great one- and Sephora has tons of options! 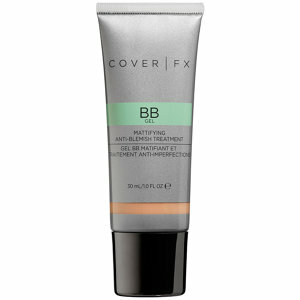 This Benefit bb cream has one that has a lot more coverage than a normal BB. 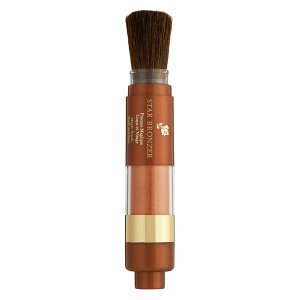 It is a foundation but has the benefits of a BB cream. 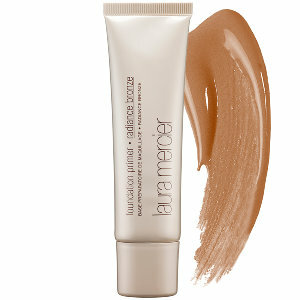 Love bareMinerals products! This one is supposed to be great for sensitive skin- so need to try! Boscia is also great for sensitive skin. 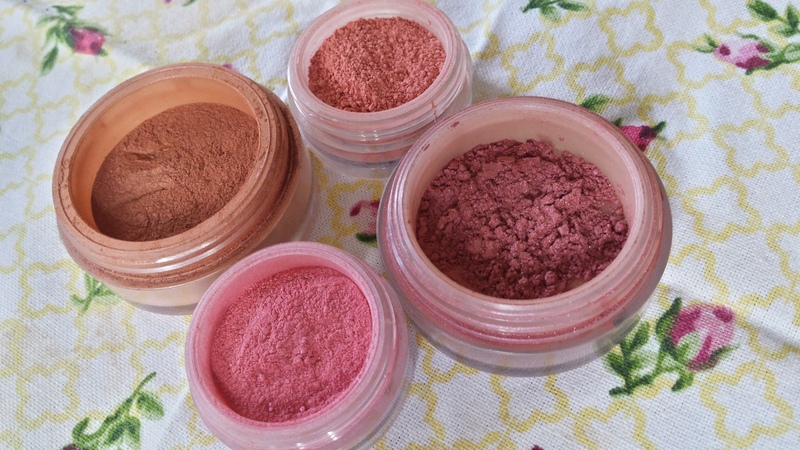 I have used there skin products and love them- that is what has me interested! I have heard great things about Cover FX. Supposed to be great for sensitive skin. 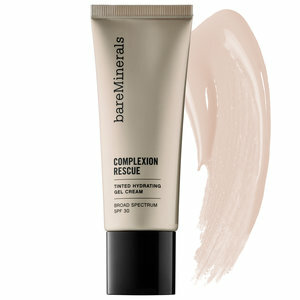 Also this BB cream mattifys skin- definitely worth trying! So many BB creams to try! I am excited. My old favorite before BB cream was Aveeno tinted moisturizer which I can’t find anymore. Hate it when a company stops selling a product! Hope this helps you find a great BB cream!